Journal Journey and Joy! 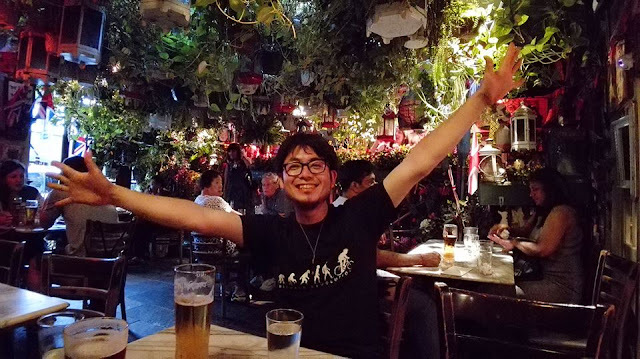 : Ken's monthly report Sep 2016 "I enjoyed London to the full"
Ken's monthly report Sep 2016 "I enjoyed London to the full"
I would go to Ireland when I could sell bicycle as soon as possible. However not yet I couldn't sell it. Thank you very much Makoto for allowing me to stay your flat. In Last month August. I travelled around the UK by hitchhiking and sleeping on the bench. I haven't finished writing it yet. I will do it before leaving here. I traveled the UK very slowly. Then I noticed many things better. Fast and efficient is not always good, especially while traveling. In the UK I met many kind people and some crazy people. When I visited in Scotland 2014, England is kind of enemy of Scotland. I came to England with kind of the image at first (not very good preconception). However, every English who I met are very kind, I thought very safe country to travel. When I traveled Germany, I thought like same safe in the UK. Especially, when I slept on the bench outside, many people asked me "Are you OK? ", then some of them invited me to their houses. Some of them gave me food or fruit even money. If I sit on the street with a small cup in the middle of Tokyo, how much I can get? How many people asked me something. How many people shout abuse at me. In Japan, it's forbidden to earn money without doing anything. 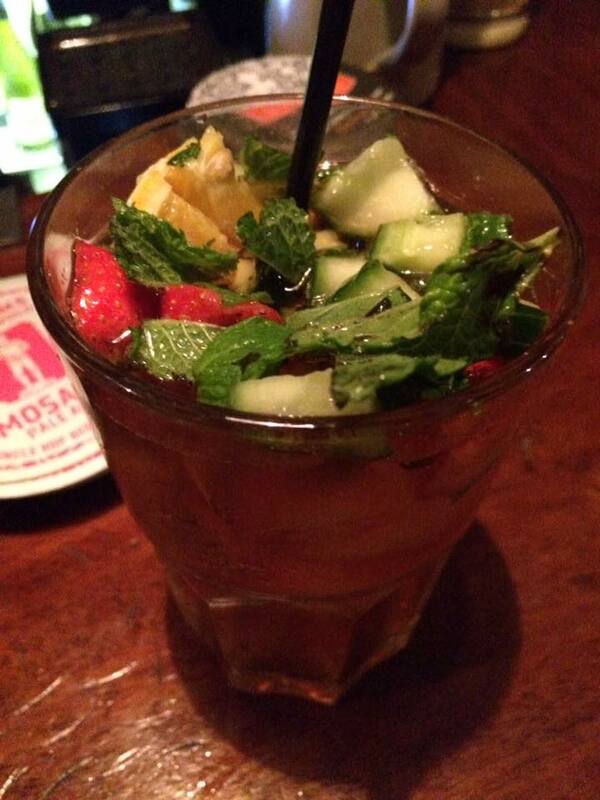 Do you know Pimm's? It was first time to drink it. It's best couktail for me in my life. This is very fresh, healthy and tasty. Fruits, mint and cucamber and based on Jin riquol. I used to drink at first glass to last glas always beer. Now I tried many new coctails which my friends recommended me. I can't forget the 5 days with Alex Raoul and Marin. Edingburh, Kendal, Lancaster, Leeds, Boston, Chambridge, Oxford and London. 3rd From London to Galway, Ireland. 15th From Galway via London to Berlin. 1st, I come back Japan. I will go to Okinawa. 20th I will talk about European referendums.